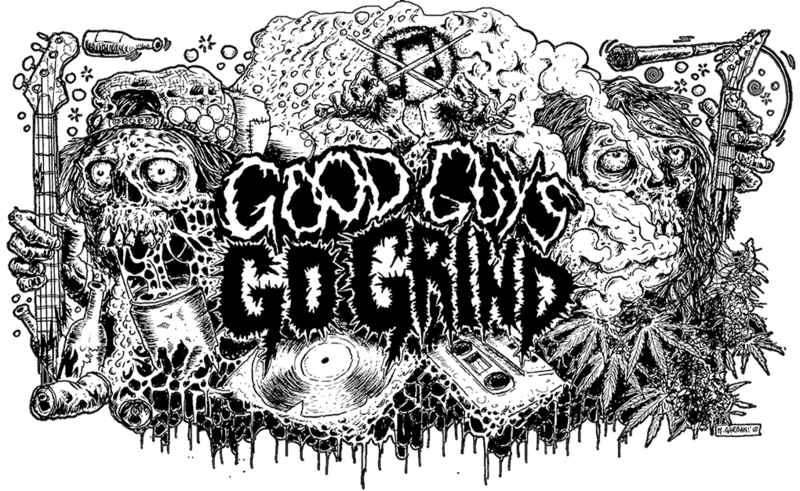 Meshing together the disgusting sounds of death metal and grindcore, Vomit Spell offer up a sickening and vile seven track demo. With viscera soaked riffs and ever cranium caving drumming along with rabid and ever bloodied vocals, Vomit Spell gnash at your flesh from beginning to end. There are no gimmicks and certainly no fluff as what you get is seven straight tracks of brutalizing metal. With no reprieve, no pause and no room to breathe in the stagnant vile air, Vomit Spell submerge you in grimy and crusted death grind from beginning to end. This tape released by Lower Class Kids Records! Previous Previous post: Gyness is preparing for huge tour! Next Next post: New longsleeve of Rawhead!